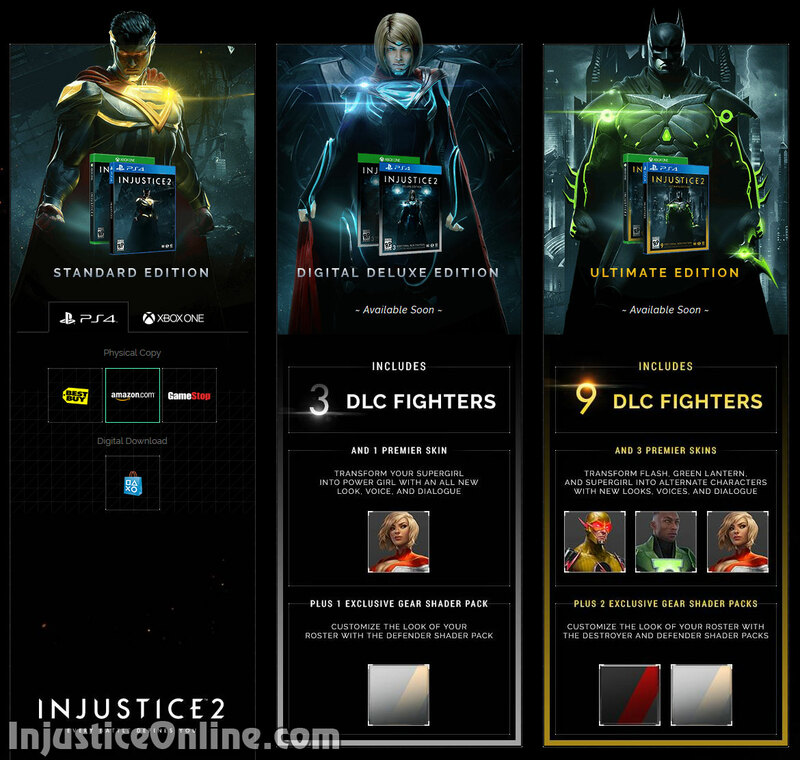 Darkseid is pre-order bonus for all editions. 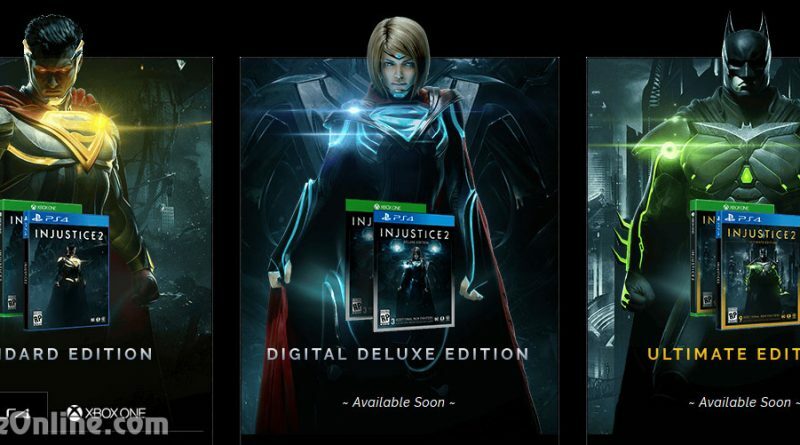 What edition of the game will you be buying? Tell us in the comments below.